Are You Overlooking Your Eyes? They're easy to take for granted, but your vision is too important for that. It might be time to take a closer look at your eye-care routines to see if you're doing more harm than good. 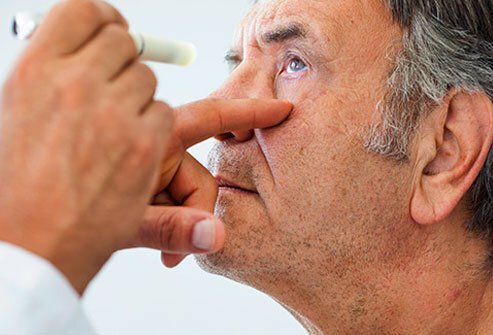 It's a good idea to see your eye doctor each year to make sure all is well, especially once you're over 40. 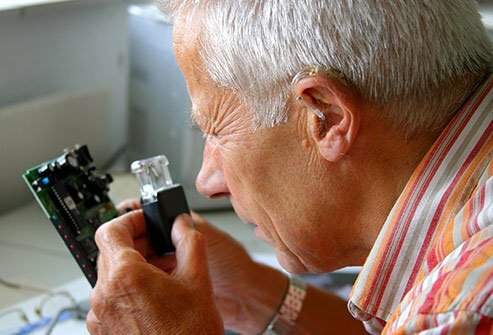 They'll check how well you can see, and they might put drops in your eyes to dilate, or widen, your pupils to help them to check for serious issues like glaucoma, diabetic eye disease, or macular degeneration. It's important to see your eye doctor right away if you notice any of those symptoms. 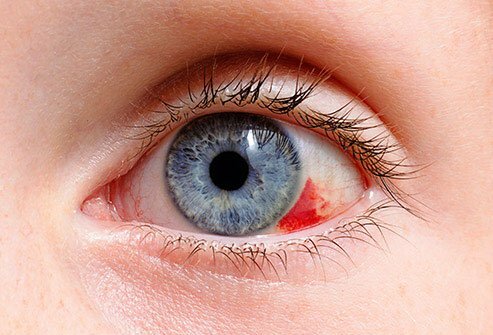 An untreated infection can damage your eyes. You can spread it to people around you, too. Your "shades" protect your eyes from the sun's ultraviolet (UV) rays. Those rays can make you more likely to have cataracts, macular degeneration, or a condition called pterygium (when tissue grows over the white part of your eye). 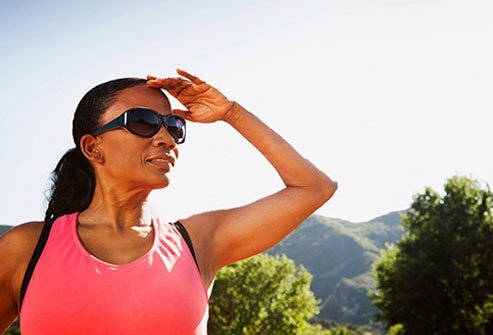 Look for sunglasses that block out at least 99% of both UVA and UVB rays. This can irritate them and damage blood vessels. It can also make whatever is troubling you worse. Your hands constantly pick up germs that don't need to be anywhere near your peepers. Make sure your hands are clean if you need to touch your eyes. 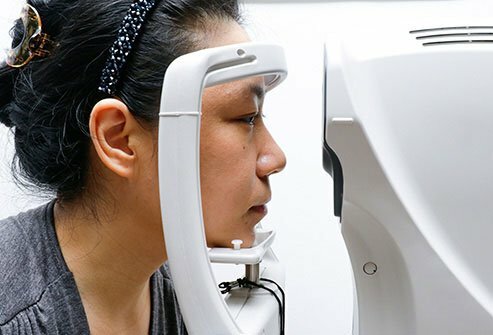 Getting up close and personal with your computer, tablet, or even your smartphone works your eye muscles. 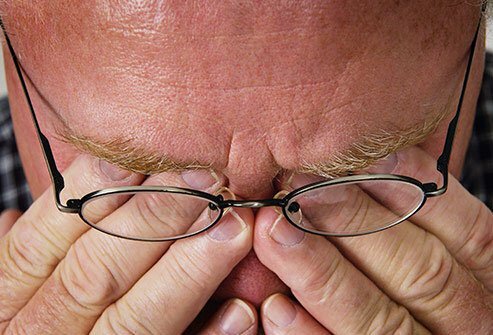 Long periods of screen time can make your eyes tired and cause headaches. The 20-20-20 rule is an easy way to keep that from happening: Look at something 20 feet away for 20 seconds every 20 minutes. And blink often to keep your eyes moist. 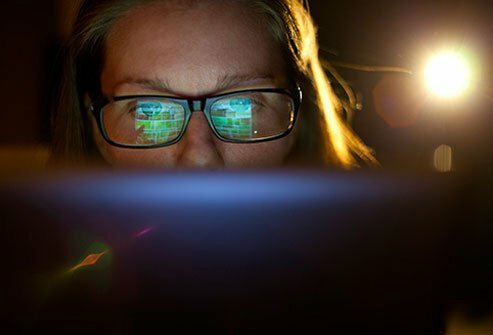 At the office, anti-glare protection on your computer screen can help, too. 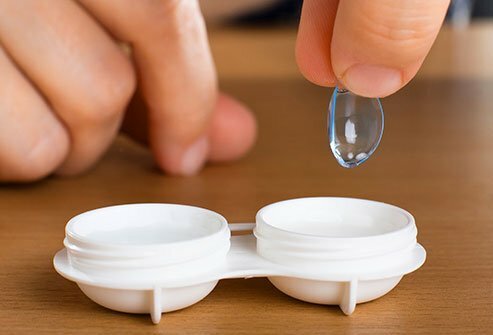 To keep your eyes healthy, clean your contacts with the solution your doctor recommends -- never water or saliva -- and store them in a proper case. (Change out the case every 3 months.) It's also really important to take them out before you go to bed. If you wear disposable ones, switch them out as your doctor recommends. A hot shower can feel great, but it's not great for your contact lenses. They can mix with germs in the water, and that can lead to infection. To prevent any problems, take your lenses out before jumping in. Leftover particles of mascara, eyeliner, or eye shadow can fall into your eyes and lead to infection. It's important to take off eye makeup completely every night. If your eyes are red and start to hurt, see your doctor right away. Before you start a new activity, do a bit of homework to make sure you cover all the bases to keep your eyes safe. 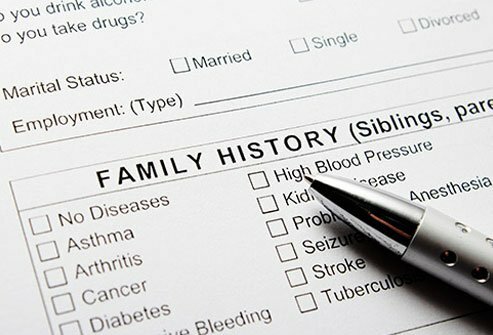 It's important for your doctor to know if any eye conditions run in your family. That way, they'll check you for them regularly and start treatment right away if a problem comes up. 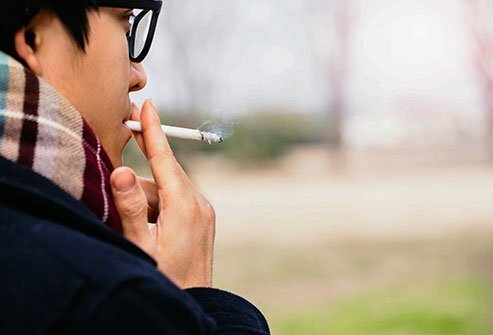 For example, researchers think two of the most common causes of blindness -- glaucoma and macular degeneration -- could be linked to your genes. Your vision changes over time. Staying on top of those changes is key to keep your eyes healthy. Make sure your prescription is up to date, or get a little help with fine print if you need it. 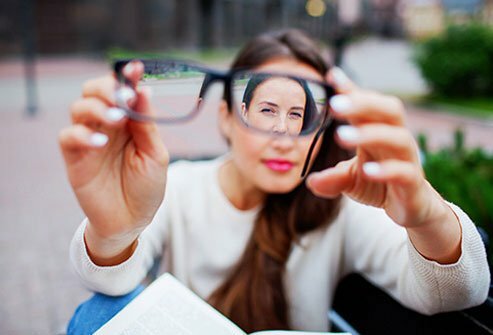 "Readers" may be hard to keep up with, but they can help your eyes work better as you age. All of those can lead to vision loss. National Eye Institute: "Simple Tips for Healthy Eyes." Cleveland Clinic: "Itchy, Red Eyes? How To Tell If It's Allergy or Infection. What To Consider Before You Self-Treat." Mayo Clinic: "Eye Injury: Tips To Protect Vision." National Eye Institute: "Keeping Your Eyes Healthy: Wear Sunglasses." American Optometric Association: "Top Eye Care Tips." Association of Optometrists: "Top Tips For Healthy Eyes." American Academy of Ophthalmology: "Top 10 Tips To Save Your Vision." American Optometric Association: "Contact Lenses." 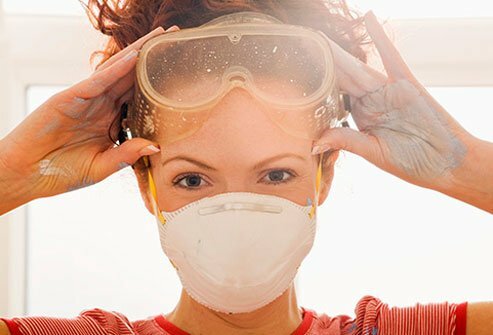 CDC: "Healthy Contact Lens Wear." Center For Young Women's Health: "Eye Health: Corrective Lenses, Glasses, and Contacts." University of Iowa Hospitals & Clinics: "Take Eye Makeup Off Before Bedtime." Cleveland Clinic: "Inherited Eye Disease."